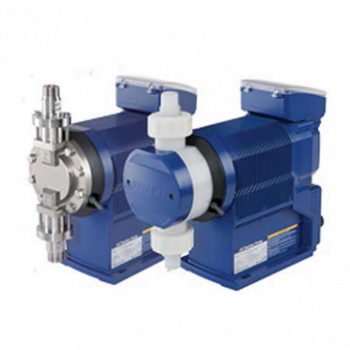 IPT offers liquid ring vacuum pumps from trusted manufacturers like Ohio Medical. 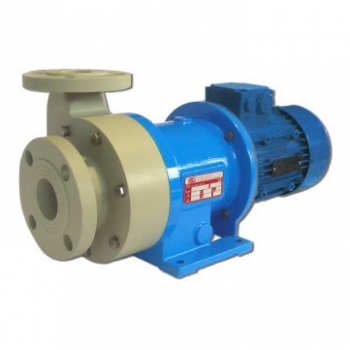 IPT offers side channel pumps from trusted manufacturers like MPUMPS. 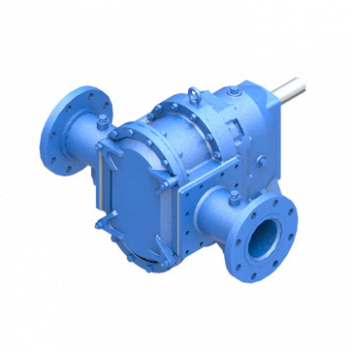 IPT offers regenerative turbine pumps from trusted manufacturers like MPUMPS. 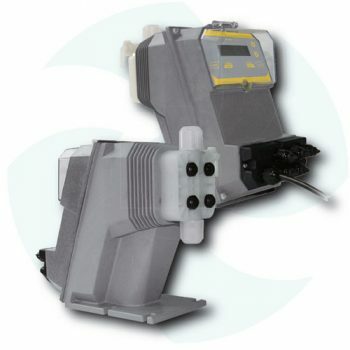 IPT offers peristaltic pumps from trusted manufacturers like Vector. 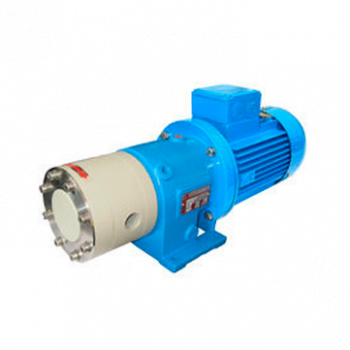 IPT offers multiple diaphragm motor driven pumps from trusted manufacturers like Wanner. 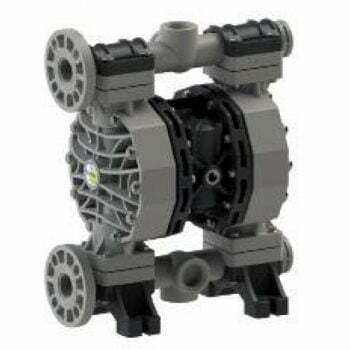 IPT offers motor driven diaphragm metering pumps from trusted manufacturers like Walchem, SERA, and TKM. 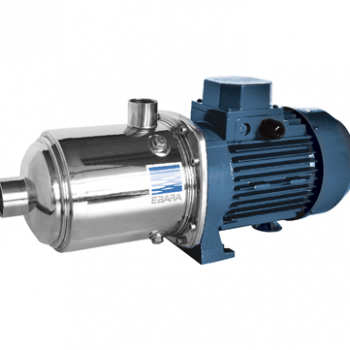 IPT offers stepped motor pumps from trusted manufacturers like Walchem and SERA. 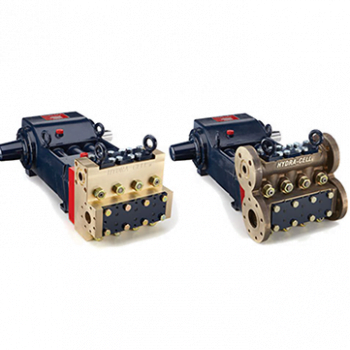 IPT offers solenoid pumps from trusted manufacturers like Injecta and Walchem. 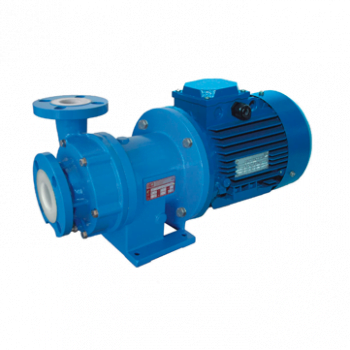 IPT stocks and offers AODD pumps from trusted manufacturers like Fluimac, Versamatic, and ARO. 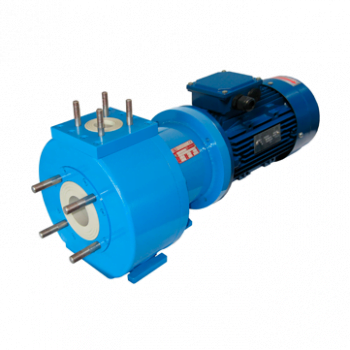 IPT offers sliding vane pumps from trusted manufacturers like MPUMPS. 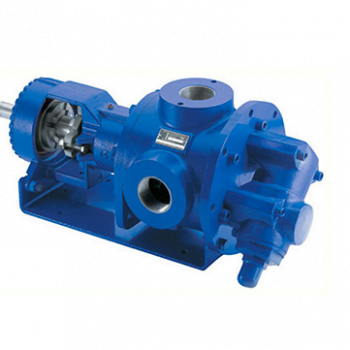 IPT offers gear pumps from trusted manufacturers like UNIBLOC and MPUMPS. 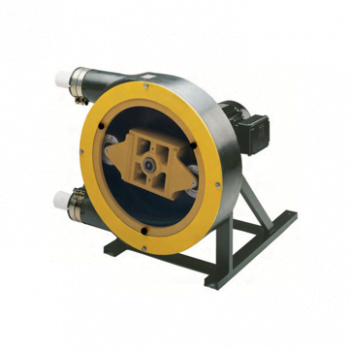 IPT offers rotary lobe pumps from trusted manufacturers like LOBEPRO and UNIBLOC. 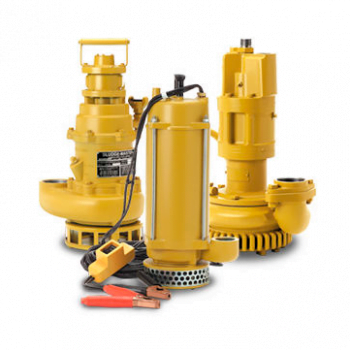 IPT offers submersible pumps from trusted manufacturers like EBARA, Versamatic, and HCP. 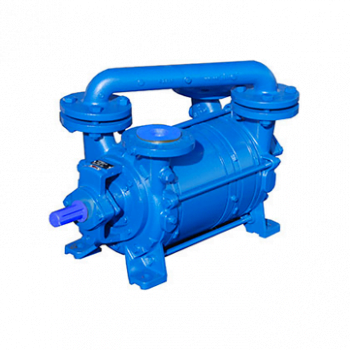 IPT offers mag drive pumps from trusted manufacturers like MPUMPS and FINISH THOMPSON. 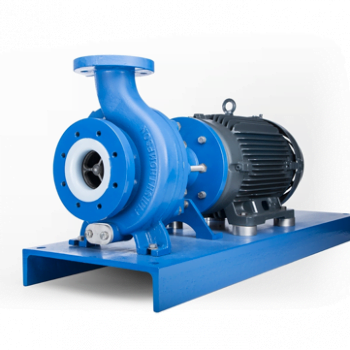 IPT offers ANSI pumps from trusted manufacturers like MPUMPS, FINISH THOMPSON, PINNACLE FLO, and HCP. 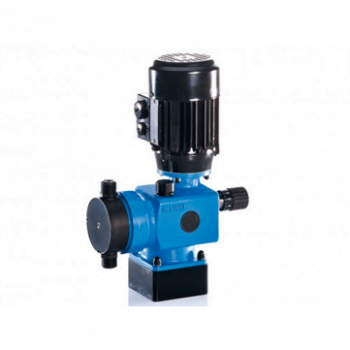 IPT offers horizontal pumps from trusted manufacturers like EBARA, MPUMPS, FINISH THOMPSON, PINNACLE FLO, and HCP. 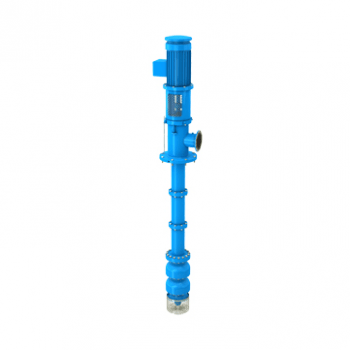 IPT offers vertical turbine pumps manufactured according to each customer’s specific duty points and application.